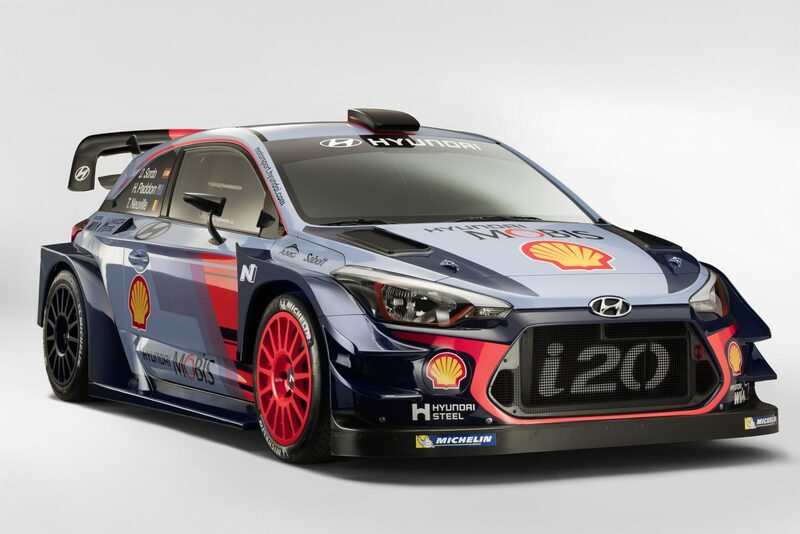 Last week in Monza saw the 2017 Hyundai Motorsport launch event, at which the team outlined its aims and aspirations for the forthcoming World Rally Championship (WRC) season – their fourth in the competition. Here at SQN we have worked alongside the team at Hyundai Motorsport at every step of the way during their journey from fledgling rally outfit to legitimate title challengers. The team claimed their maiden podium place, on just their third event, thanks to Thierry Neuville and Nicolas Gilsoul third-place finish in Mexico in March 2014. Just five months later in August, they had their first ever rally win, with the Belgian duo just edging out their Spanish teammates Dani Sordo and Marc Martí in Germany. A more consistent second season saw the team continue to progress, finishing the 2015 campaign with an impressive third-place in the overall Manufacturers’ Championship. They then went one better in 2016, with Thierry Neuville also capturing a superb second-place finish in the overall Drivers’ Championship. Behind the scenes too, team development continued to be rapid. This June saw the Customer Racing wing of Hyundai Motorsport launch its R5 model aimed at privateer customers at Rally Ypres. Then at Tour de Corse in September, three of these R5’s made their WRC event debuts. This team has already achieved so much in a short period of time. But the journey is far from over. Heading into the 2017 season, hopes are higher than ever before that Hyundai Motorsport can compete at the very top of the WRC pyramid. With the start of a new era in WRC and the arrival of new manufacturer teams, we certainly can’t wait to see how they get on.